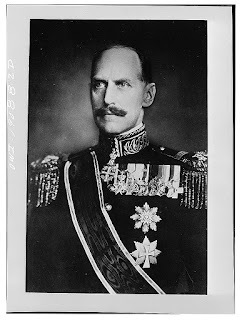 King Haakon VII foresaw war in Europe if Hitler came to power. He repeatedly urged Norway’s political leaders to strength their defenses. They had a small, obsolete navy and an army with outdated weapons and one tank. Field maneuvers had been abolished to save money. Sixty-seven-year-old Haakon had studied Hitler, even read Mein Kampf, and he knew his country would be in danger from Germany because of its strategic value with access to the North Atlantic and the Baltic Sea. Norway also possessed a vast merchant marine. Norway had been at peace for more than a century, including during World War I, and intended to remain so. The political leaders ignored the king. They saw the monarchy as a useless relic they didn’t want. England’s first lord of the admiralty, Winston Churchill, advocated Britain to take the offensive against Germany, but not on German soil or, of course, English soil. Instead, it should take place in Norwegian waters to stop the shipment of Sweden’s iron ore to Germany. He claimed they were fighting to protect the liberties of small countries. On April 8, 1940, the British sowed mines along the Norwegian coast. The next day, the Germans attacked and occupied Norway. 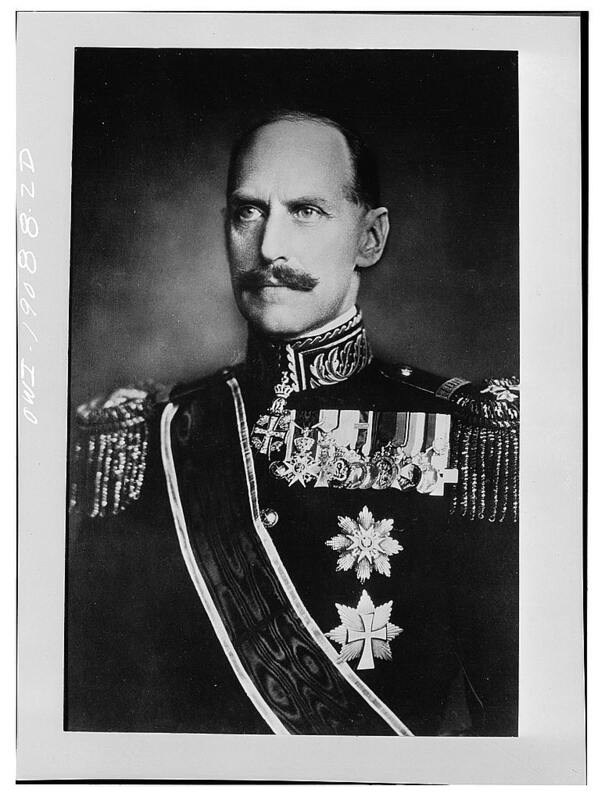 The German minister met with Haakon and demanded Norway’s surrender. The king refused. After briefing his ministers, he informed them that if they capitulated, he would abdicate, renouncing the throne for himself and his family. Many of the ministers had wanted to accept the German demands. The country was unprepared to fight. The king’s resolve, however, stopped all talk of surrender. His defiance stimulated resistance throughout the country. Hitler flew into a rage over Haakon’s resistance. The “petty king” of Norway must be tracked down and killed. For two weeks, the Germans bombed and strafed every place they thought the king and his government might be. Having provoked the Germans, the British sent a force to help. They didn’t do any good. Knowing nothing about Norway, they relied on travel brochures. Routed after nine days, they evacuated. They did send a cruiser to retrieve the king, his ministers, and half of Norway’s gold.